Football is intense and dynamic and involved a tremendous amount of impacts at high speeds and given the size of many of its players, it’s no surprise that the injury rate is exceptionally high, with over 100 injuries occurring to players for every 1000 hours they spend in the game and training. That is still 1 per 100 hours so it shouldn’t be too disheartening for players but the truth is that football injuries can be serious and whilst players know what they’re in for, preventative measures can still always be improved to lessen injury. Chiropractor’s knowledge of injury prevention is vital to the modern football game as they understand precisely how to optimize the body for the sport. Physiotherapists differ to this, as they concentrate mainly on muscle repair whilst chiropractors have a detailed knowledge of the nervous system which combines with their knowledge of musculoskeletal structures to form a detailed picture of the whole mechanic of an injury. In football, many spinal issues occur due to impacts. Impacts affect the spine as it supports the entire body and though it is well designed to absorb large amounts of shock, impacts at awkward angles can injure it mildly or badly in any area from the lumbar base to the neck. Chiropractors are often found to address major injuries or spine health maintenance, they’ve quickly become very important members of NFL staff and all 32 teams have at least one chiropractor who treat 16,320 to 27,200 cases in just 120 days throughout a 16-week season. Impacts cause the most severe back issues and defensive players are the worst affected. Due to paralysis and fatality, chiropractic education has become very important in teaching players to keep a straight back when tackling and not drop the head, which often leads to spine compression which can be deadly. 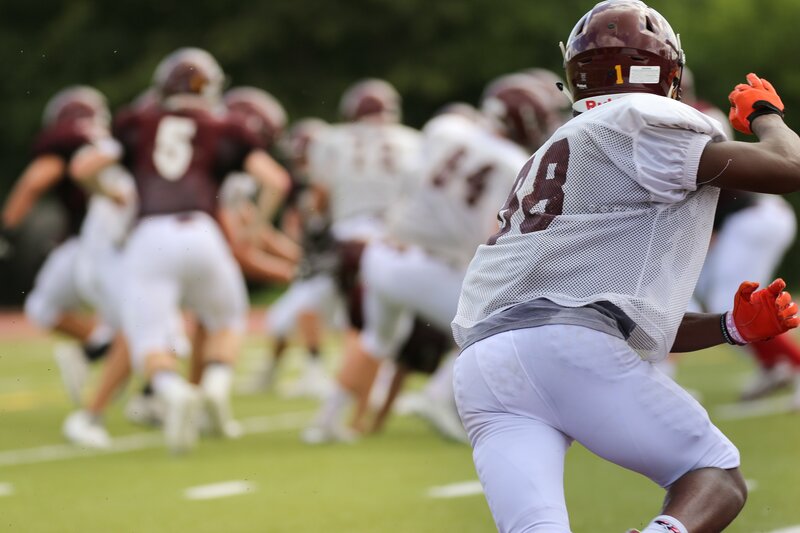 Dropping the head during tackle can cause c-spine issues and one common injury is known as ‘the stinger’ which causes a radiating pain down the arm which can linger for 24 hours. Fortunately, such injuries can be dramatically reduced through chiropractic education. Chiropractors can adjust the back to help rehabilitate this injury once unstable injury or otherwise serious damage has been comprehensively ruled out. Chiropractors can prescribe techniques to help rehabilitate the spine in the long term and their neuromusculoskeletal knowledge allows them to understand the intrinsically linked structures that make up the spine and surrounding joints. Chiropractic care can stimulate healing through the increase of blood flow to affected areas. This in turn increases nutrient supplementation to targeted areas and inflammation decreases as the body better treats the area naturally. Adjusting the spine regularly keeps football players at the height of their game – increasing agility, pace, flexibility and strength through a multi-modal approach that focuses on training the nervous system. 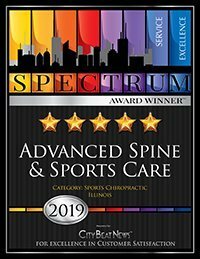 From pro to amateur level, chiropractors are absolutely invaluable to football injuries and from Chicago to the world, their role in treating and preventing potentially catastrophic injuries is priceless.